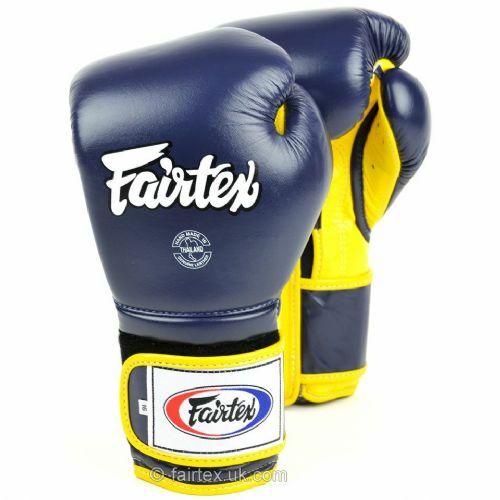 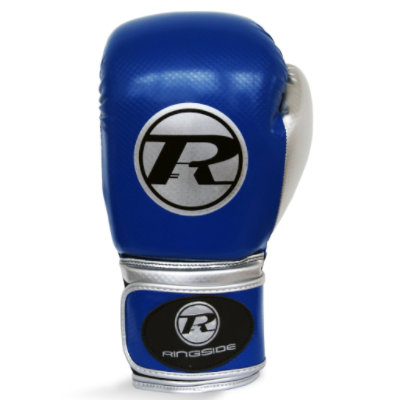 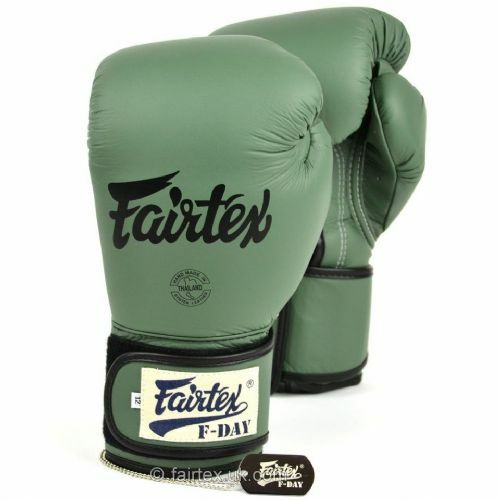 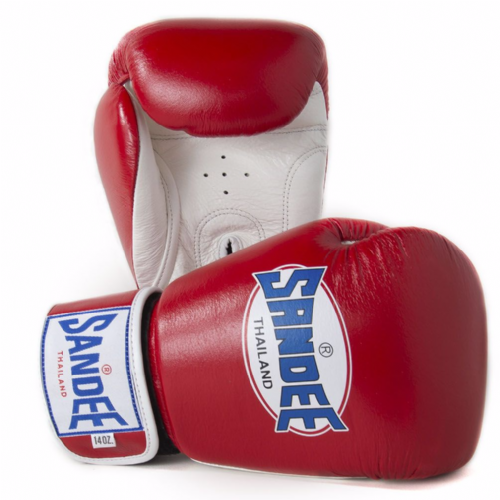 We’ve got a huge range of Velcro boxing gloves at Seconds Out from the worlds best brands with free delivery over £50. 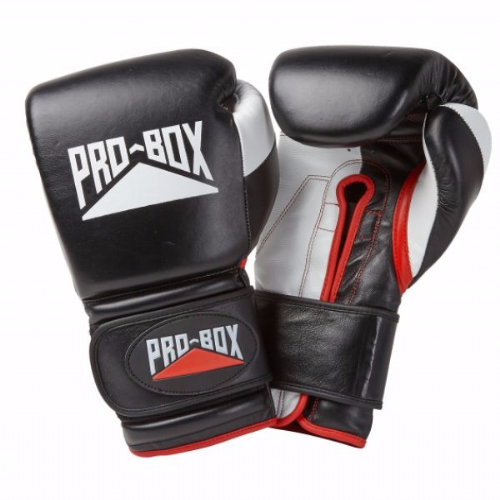 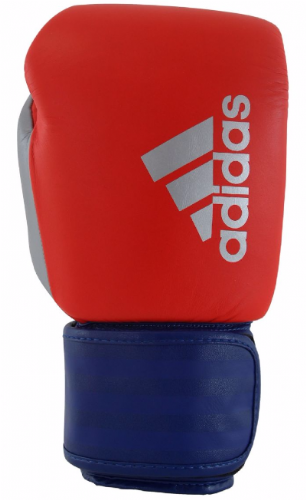 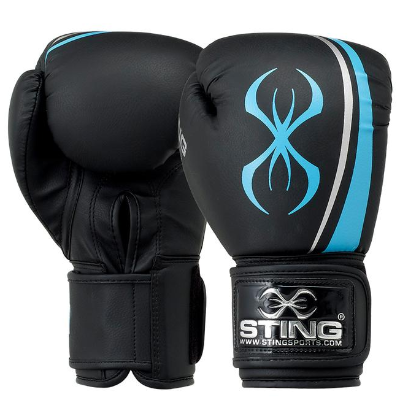 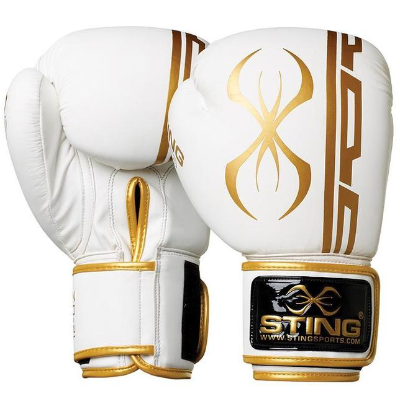 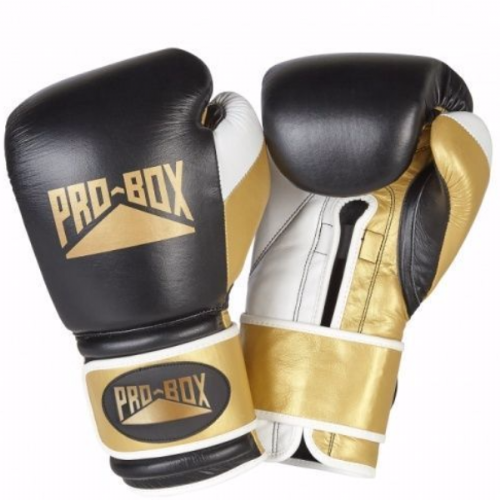 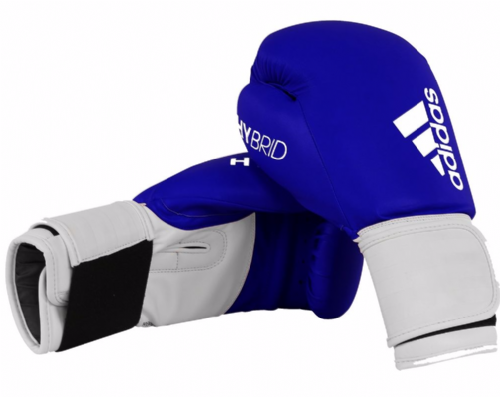 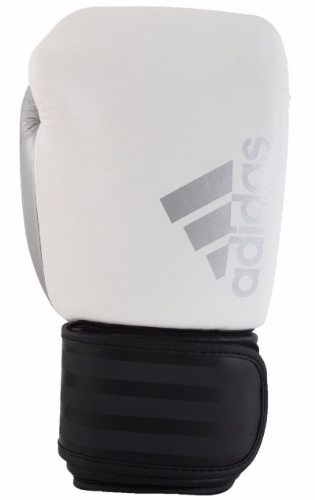 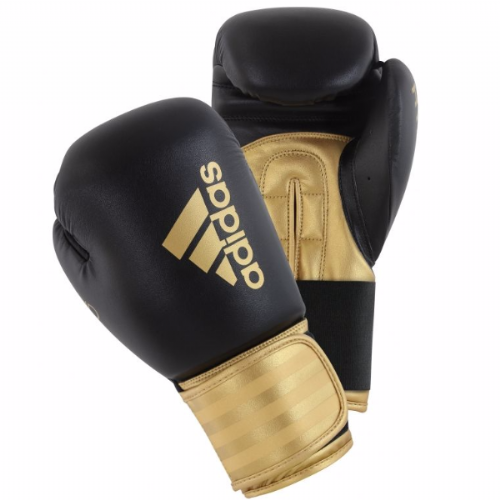 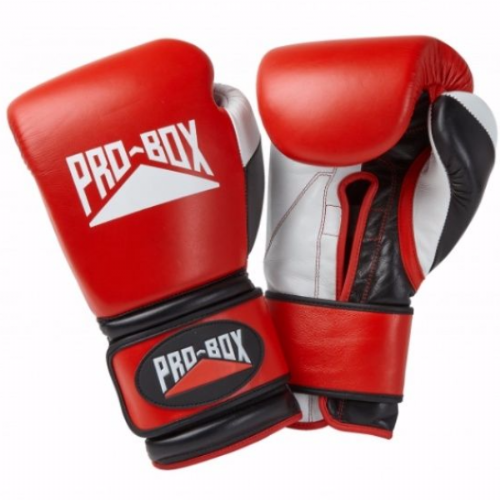 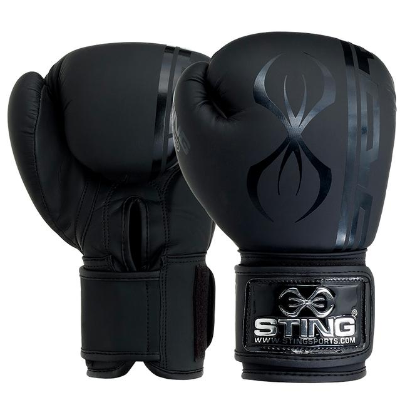 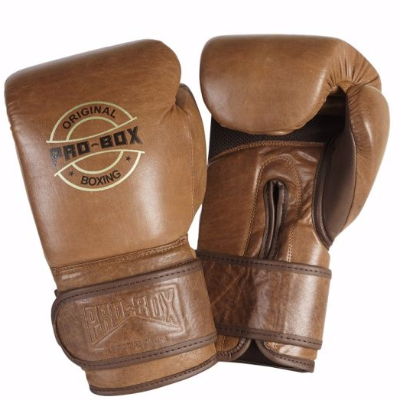 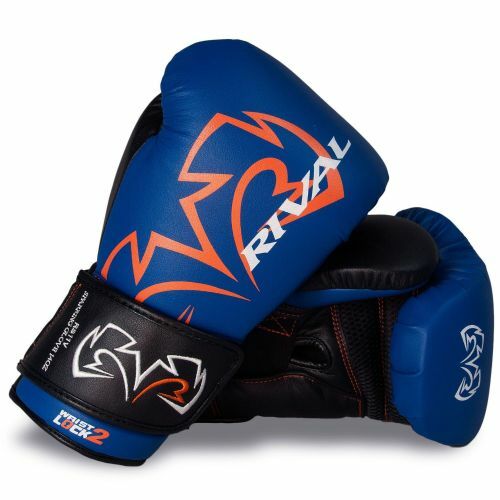 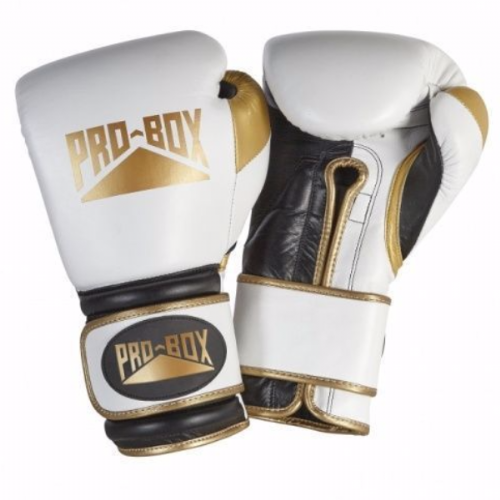 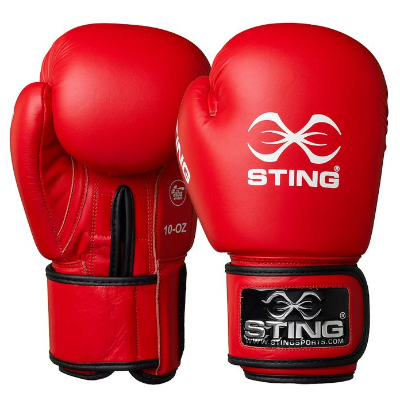 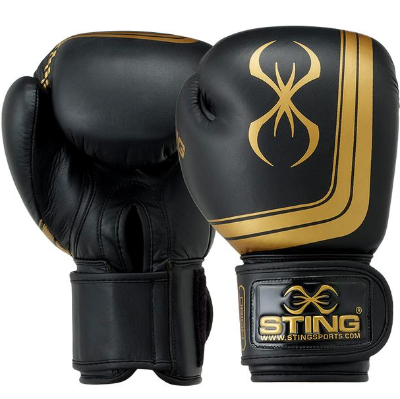 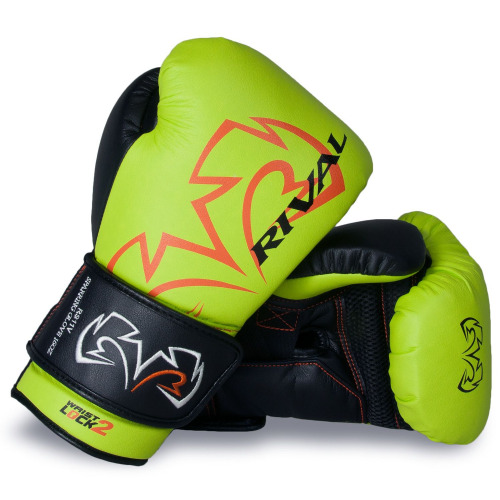 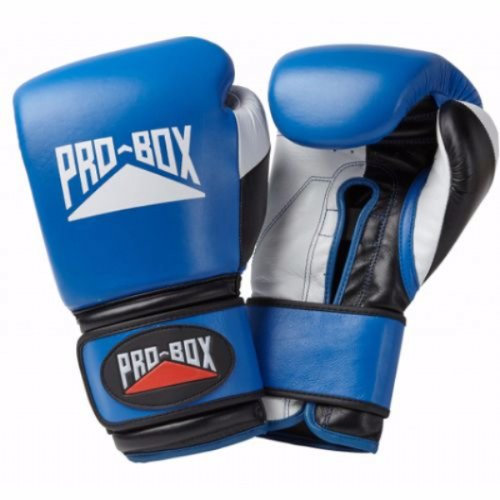 This is the most common style of boxing gloves we sell for bag/pad work and sparring; generally we recommend Velcro boxing gloves to the majority of our customers as they’re quick and easy to get on and off and provide excellent support. 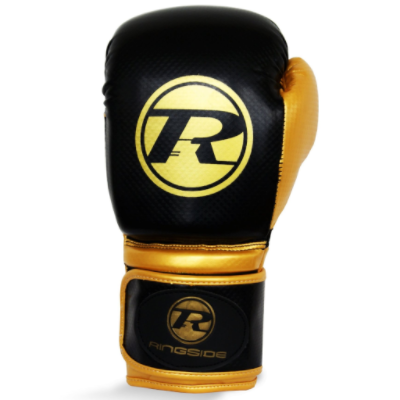 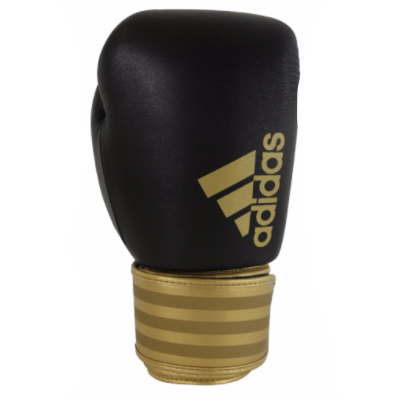 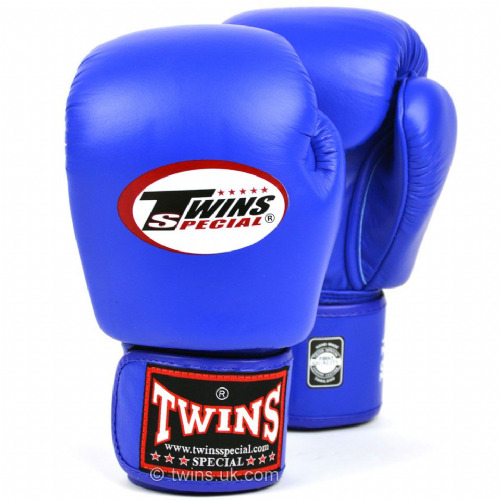 Please have a scan through this page and if you need any tips or advice on picking the right boxing gloves for you please contact us anytime on 01316232416. 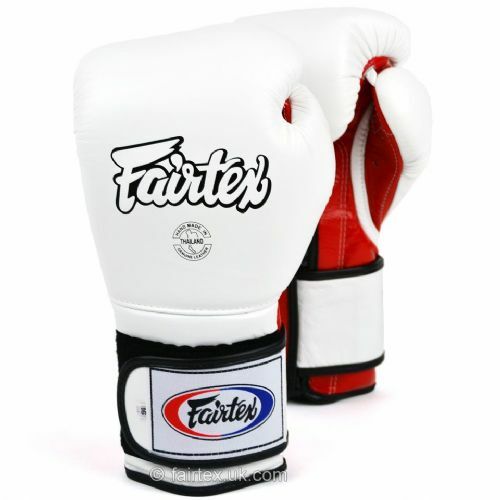 We’re always happy to help and offer expert advice. 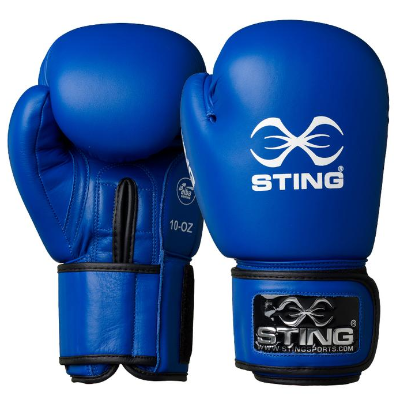 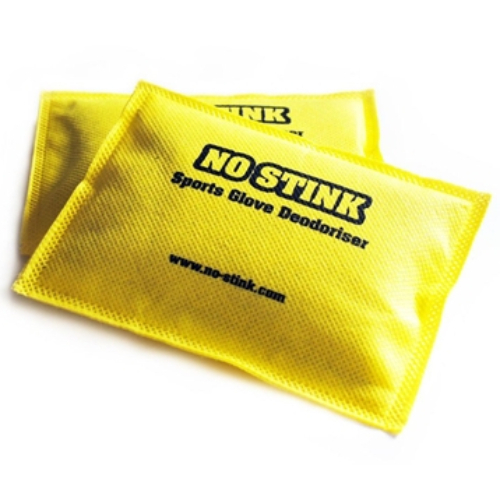 Every pair of gloves feels a wee bit different and everyone’s hands are different so please don’t worry about asking questions especially of you’re a beginner. 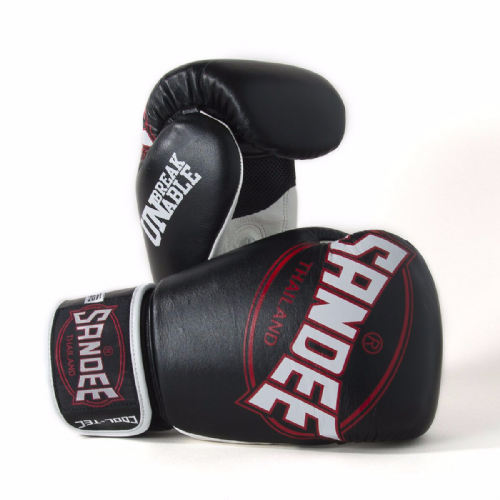 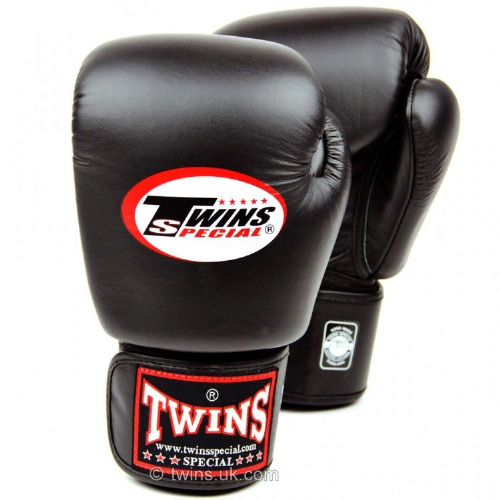 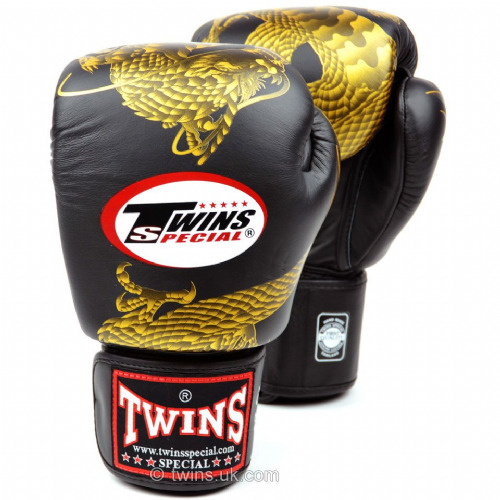 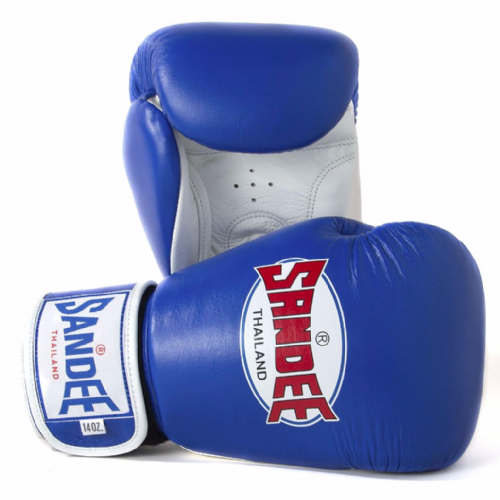 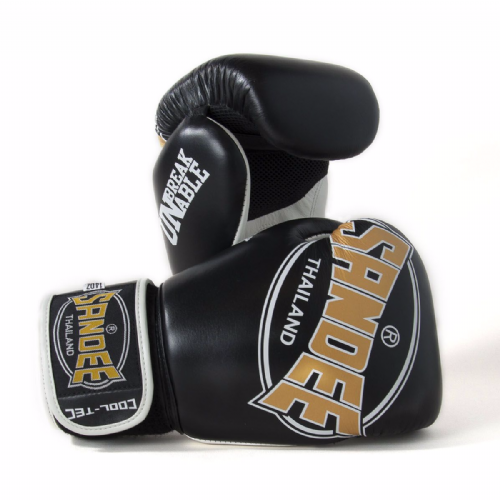 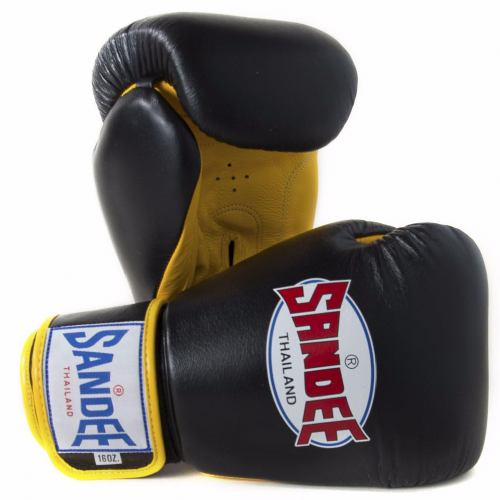 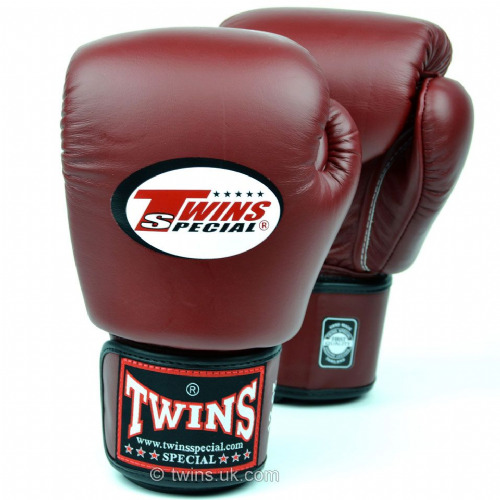 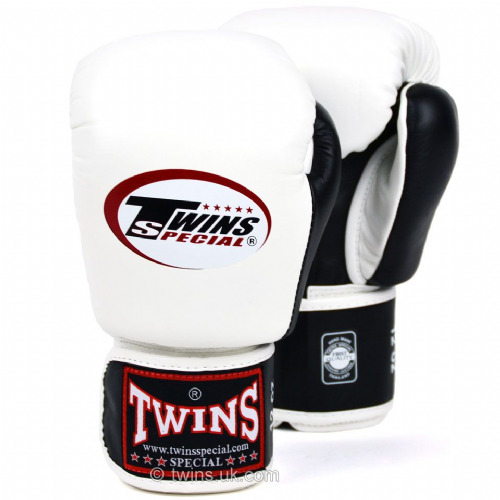 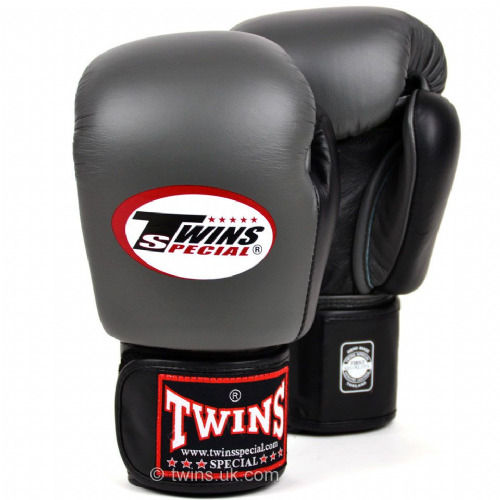 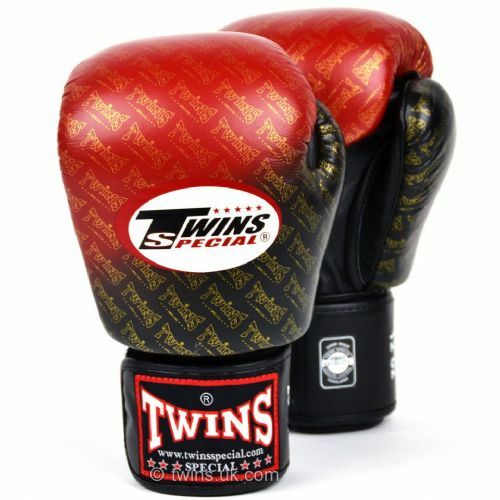 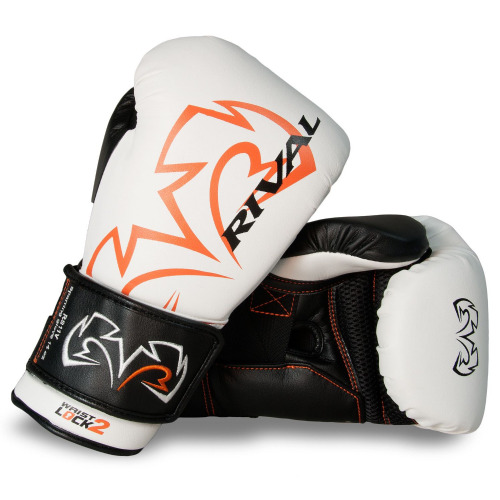 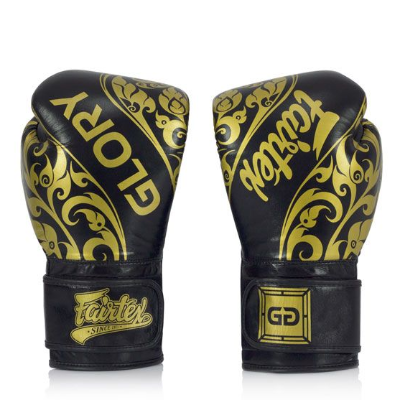 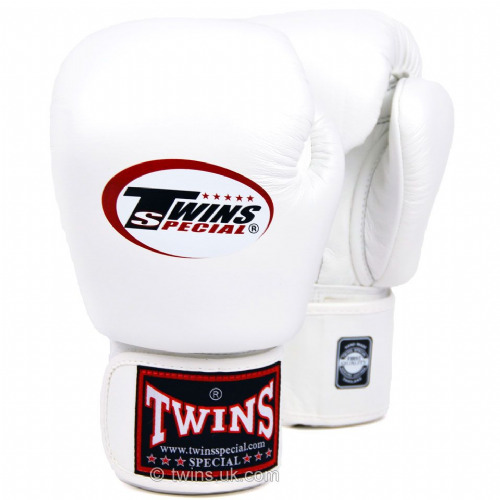 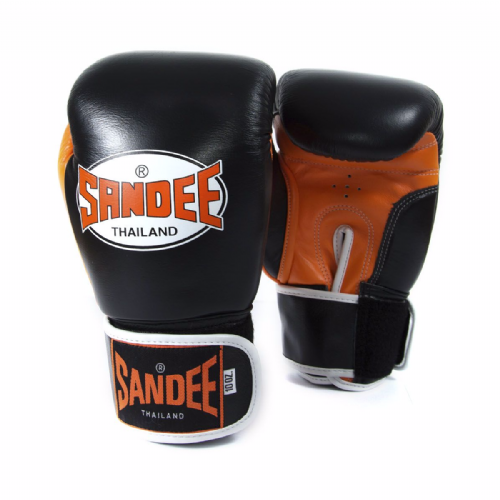 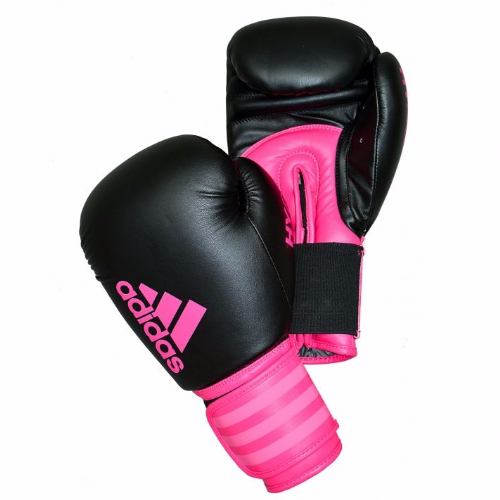 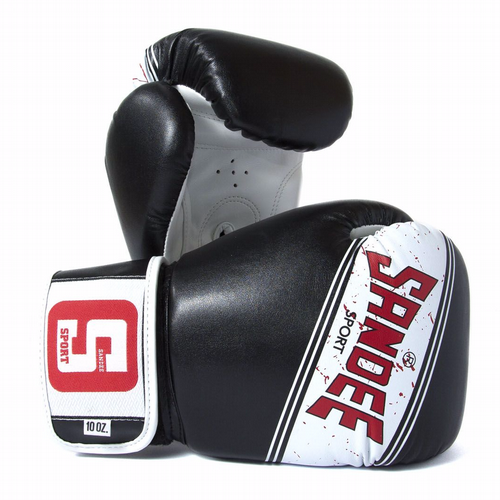 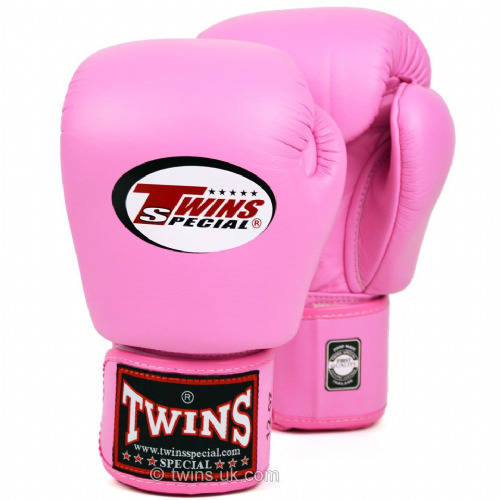 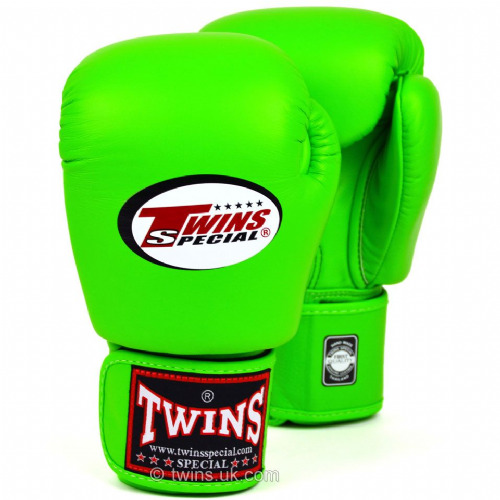 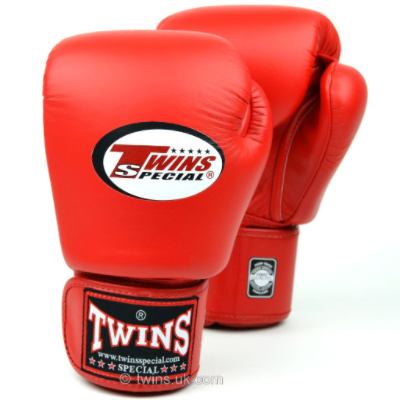 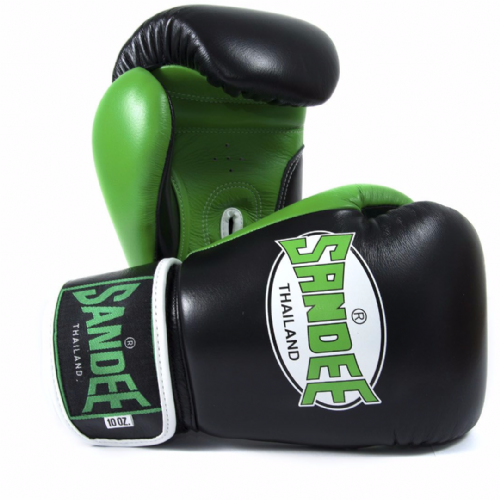 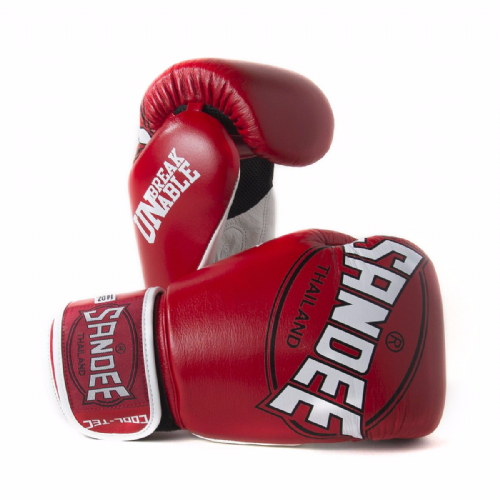 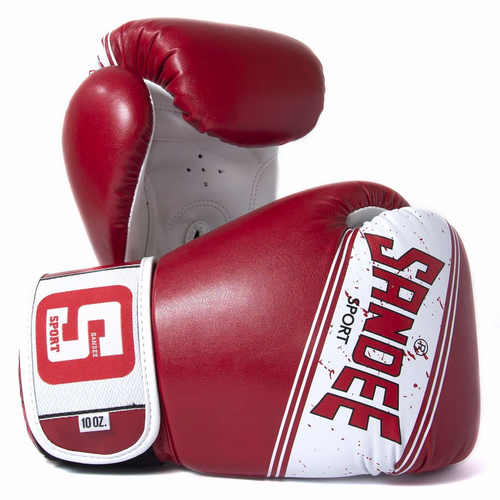 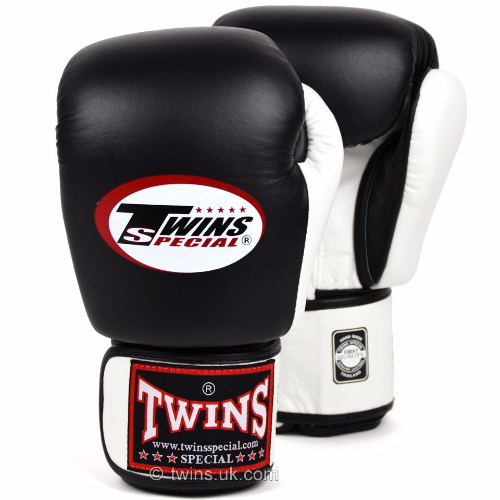 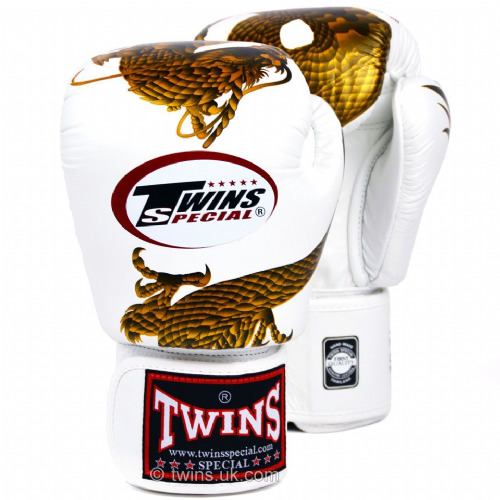 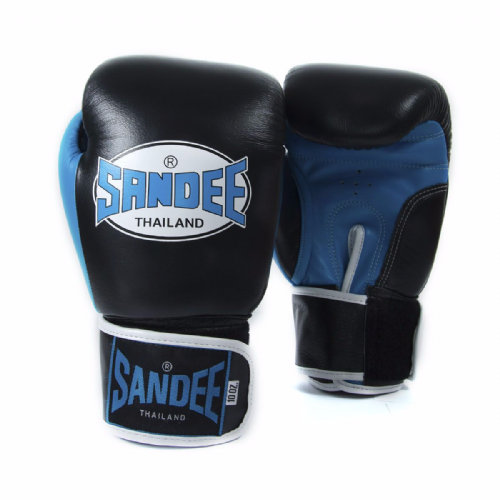 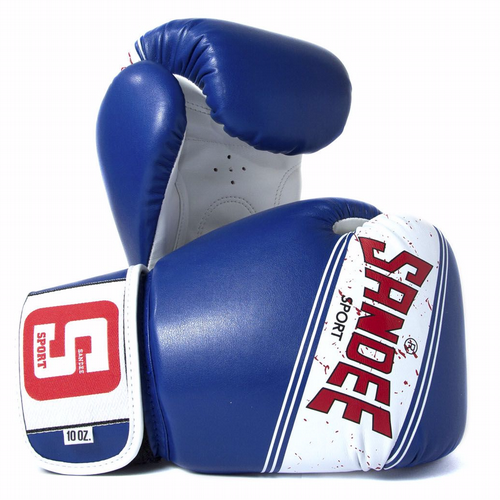 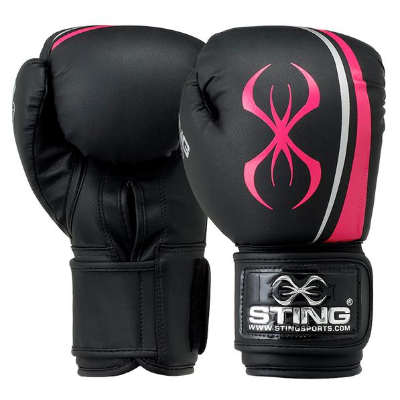 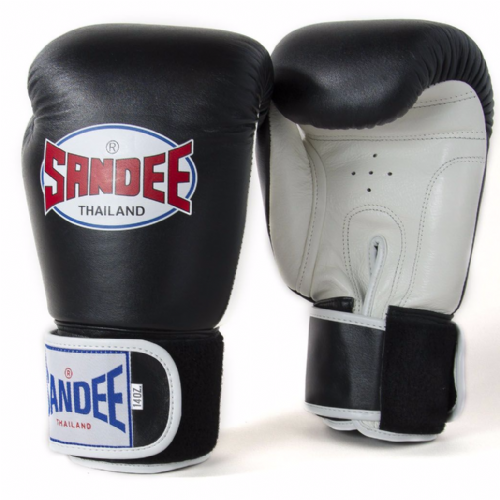 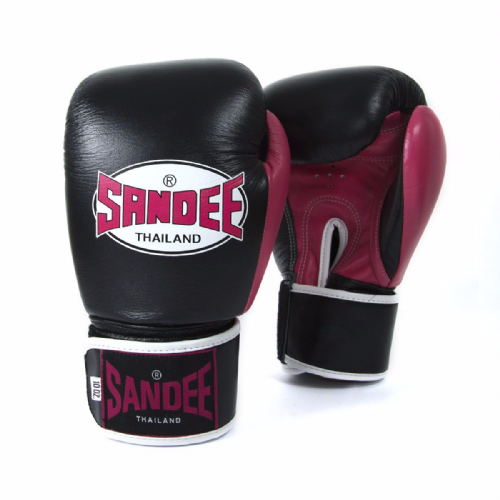 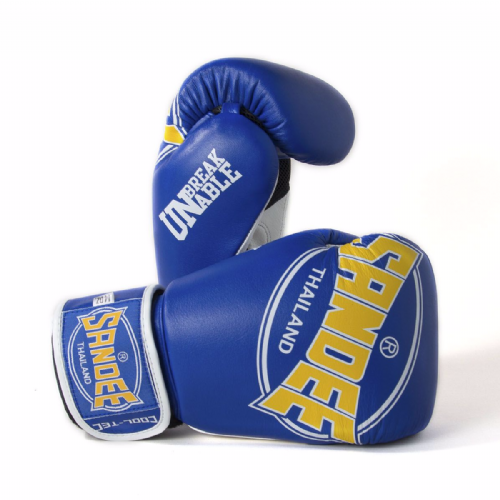 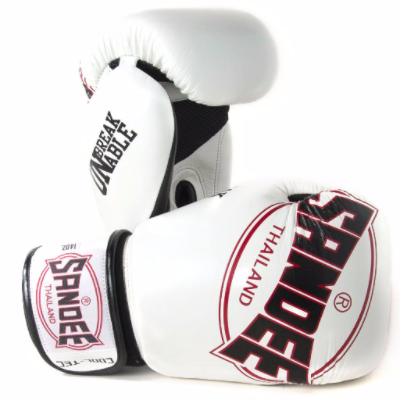 For example Thai branded boxing gloves like Twins and Sandee tend to be a bit snugger in fit. 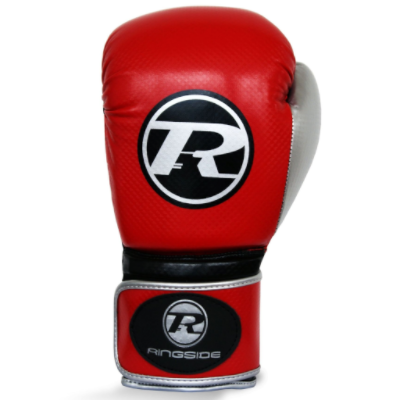 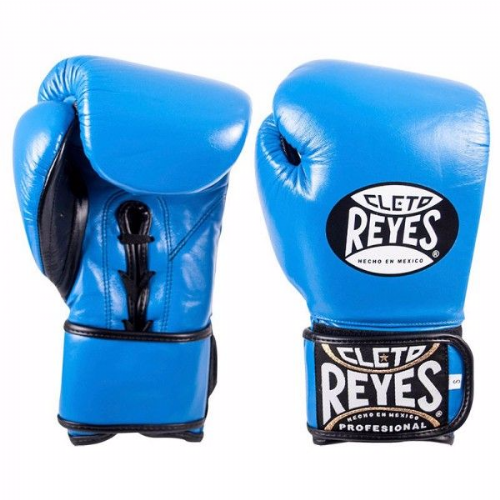 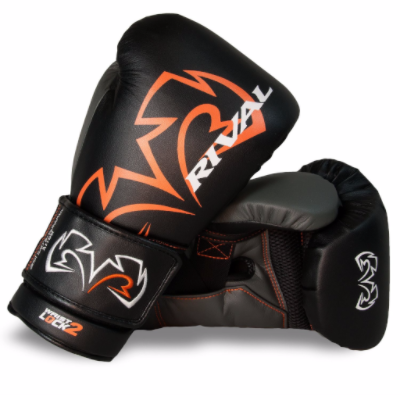 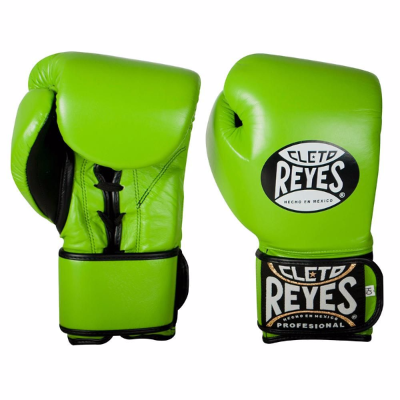 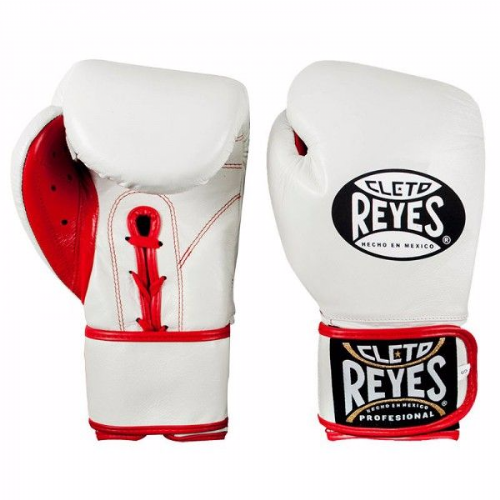 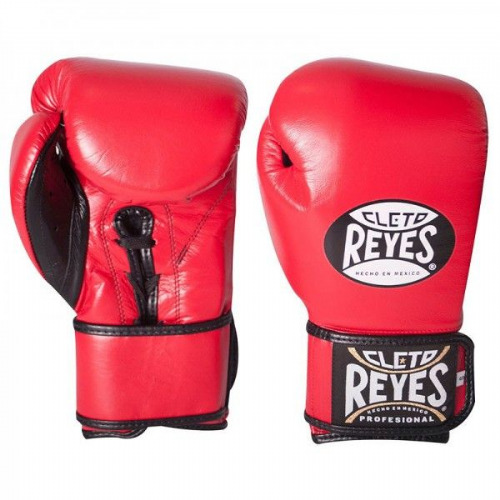 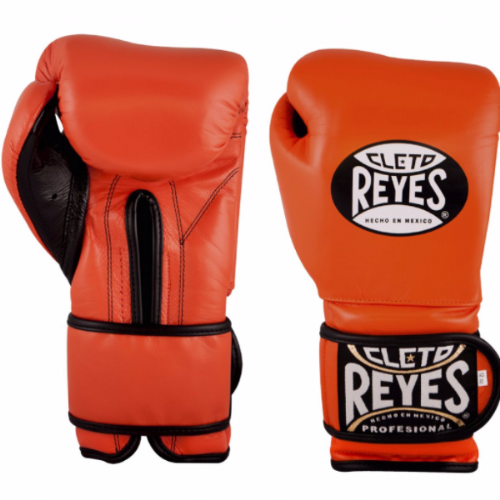 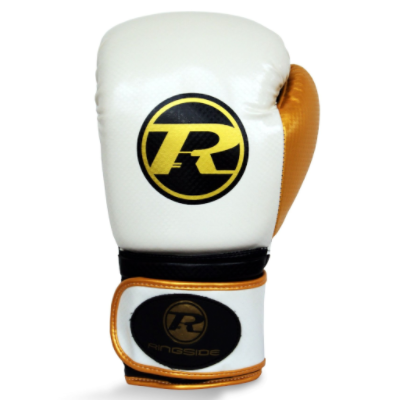 Brands like Cleto Reyes and Ringside have a longer wrist cuff…that being said please don’t let the range over complicate things, every pair of boxing gloves feels different but are all amazing in quality and fit.